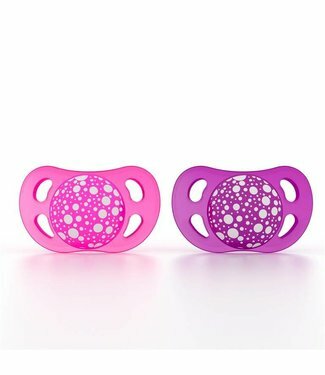 These baby bottles are colorful toppers from the Swedish brand TwistShake. 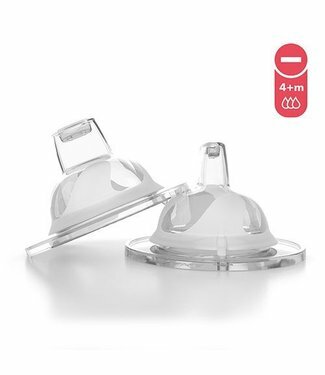 And it is not because they look perfectly Scandinavian in design, that is why you have to compromise on quality. 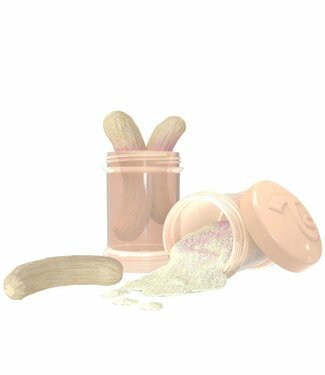 On the contrary. 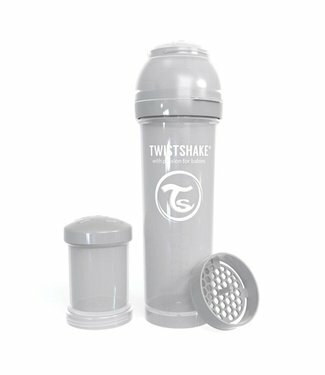 The fact that the bottle is super easy to wash due to its sleek design is a plus for the mums. 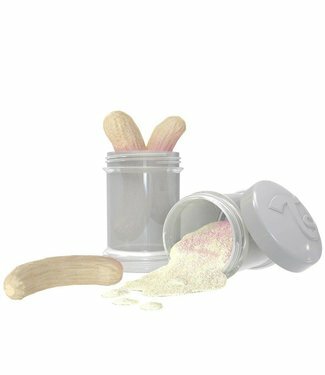 And also the matching powder boxes are the max. 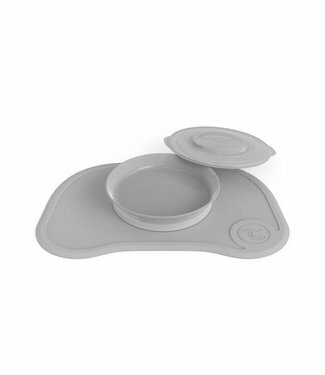 Handy for nursery or to give if your child is going to stay or on the go. 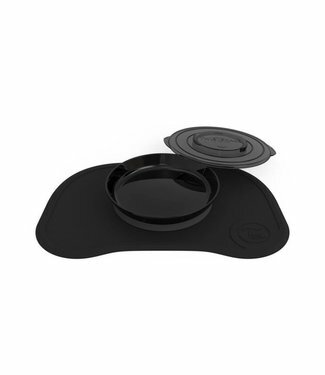 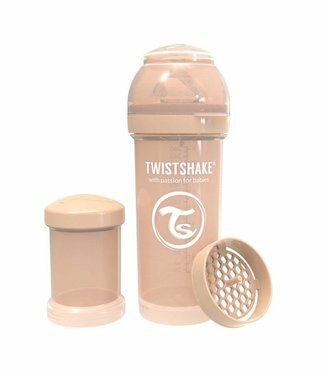 Set of a Twistshake click mat + plate. 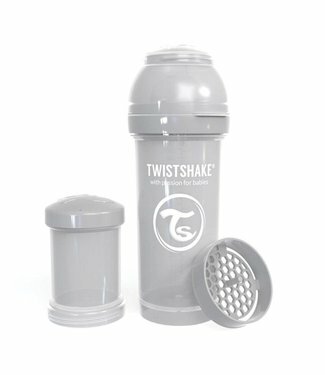 The Twistshake plates.. 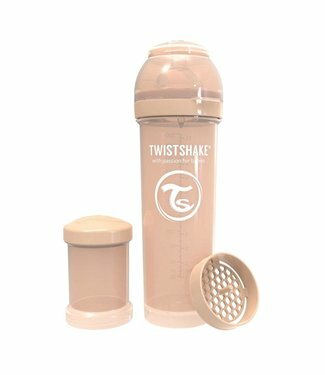 The slim design is perfect for your Twistshake drinks and in.. 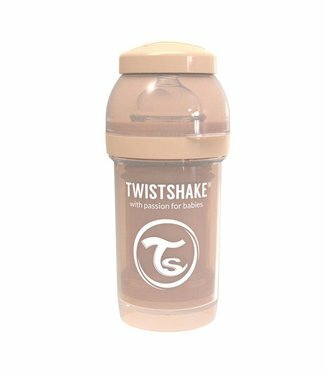 The anti-colic bottle in a black color from Twistshake is an..
Set of two teats with spout 4 + m. This teat with spout fits.. 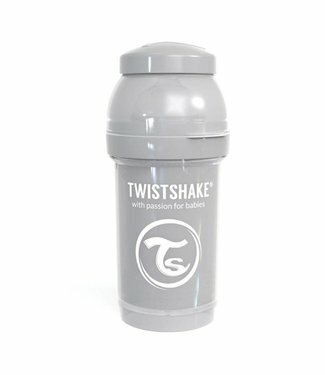 The anti-colic bottle in a pastel gray color from Twistshake.. The anti-colic bottle in a pastel beige color from Twistshak.. 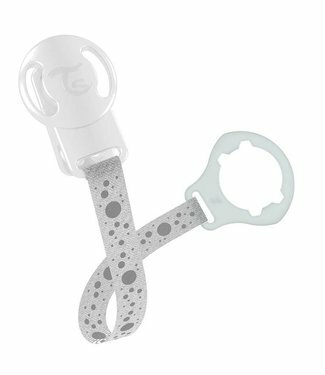 The anti-colic bottle in a pastel grey color from Twistshake..
Set of 2 orthodontic pacifiers for the age of +6 months of t.. 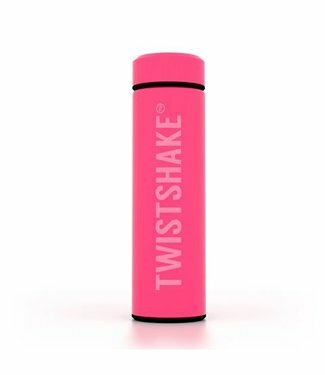 The Twistshake drinking cup / Crawler Cup is perfect for chi..
Soft pink thermos from the brand Twistshake. 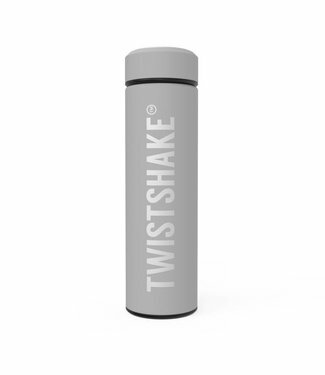 This thermos ha..
Pacifier cord in white with gray from the brand Twistshake, ..